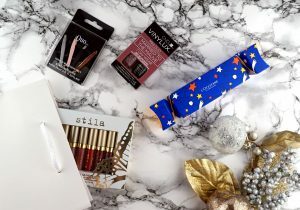 Gift guide week is upon us! What better way to kick it off than by sharing my favourite thing about holiday releases? These are my teeny tiny top picks. 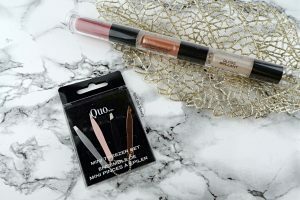 Quo Cosmetics always releases a huge variety of holiday products to Shoppers Drug Mart. Full-size, medium and itty bitty, my mini picks are the lip gloss trio and mini tweezer set. 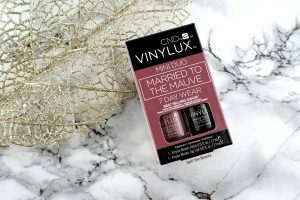 From CND VINYLUX, the Married to the Mauve Mini Duo features the best-selling shade and a topcoat. With this power-duo behind you, your nails will look ready for any holiday party that pops up. 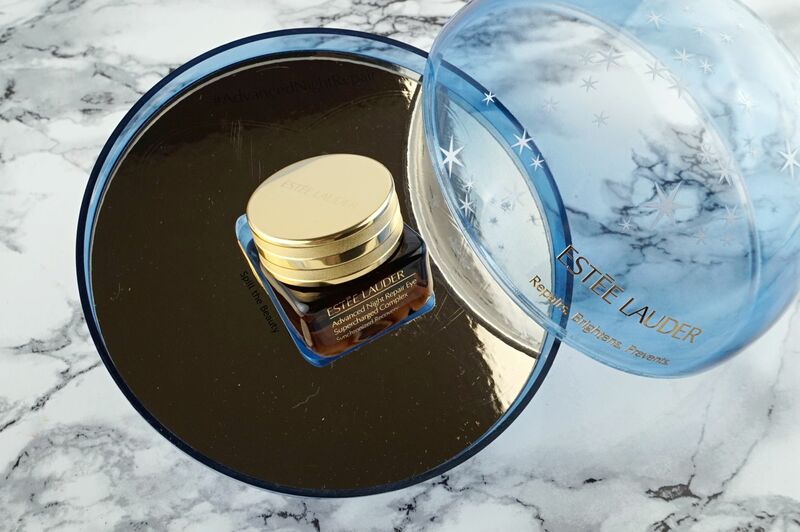 Eye creams may come in small packages year-round, but Estée Lauder added a Festive touch for the holidays. The Advance Night Repair Eye Supercharged Complex comes is a festive dome and is sure to look beautiful, perched underneath the tree. Boy oh boy, do I ever feel lucky to have this in my collection. 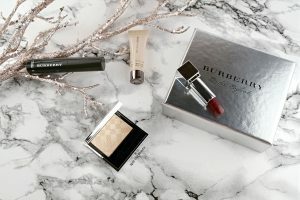 I won the Burberry Festive Beauty Box on Instagram after entering one of Dave Lackie’s famous giveaways (he does tons of giveaways on Twitter and Instagram – go give him a follow!). This set of minis includes a Cat Lashes Mascara, a Fresh Glow Primer, an Oxblood Lip Velvet and an eyeshadow in Gold Pearl. 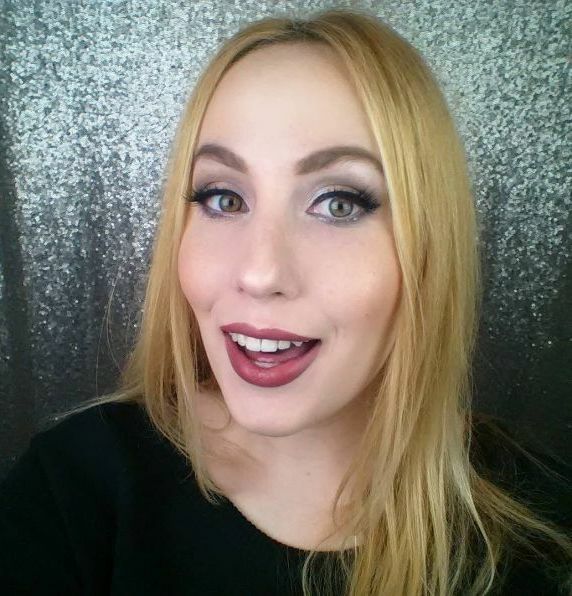 I can’t wait to put together a holiday look with this set! 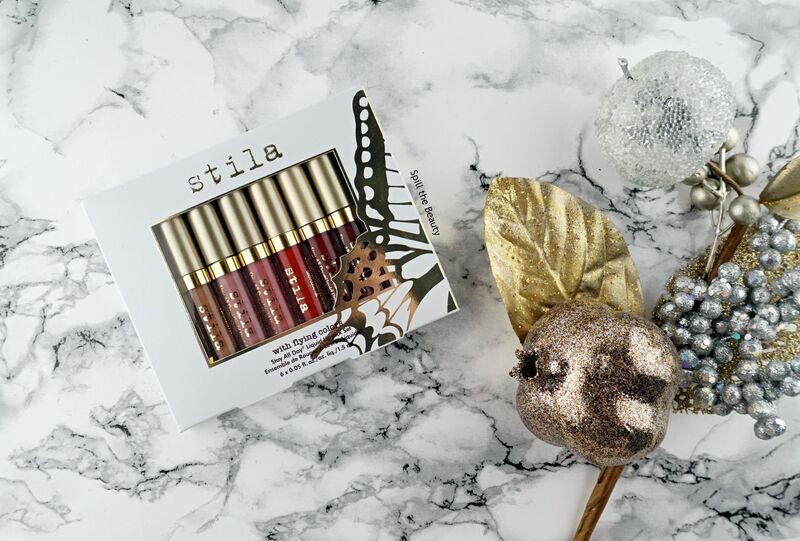 Every year I look forward to the holiday sets Stila puts out – it’s the perfect way to try out a bunch of shades at a fraction of the price. 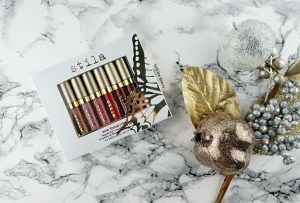 The With Flying Colors set contains six mini liquid lipsticks in the shades: Fia, Baci, Patina (a classic), Fiery, Rubino and Vino. 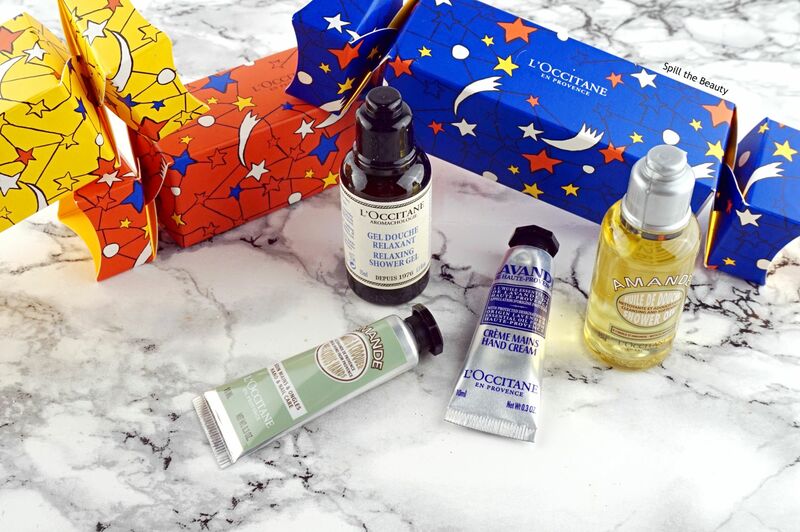 L’Occitane en Provence’s Crackers Collection is perfect if you’re looking for stocking stuffers. Each cracker contains a mini shower product and a hand cream (L’Occitane’s hand creams are my all-time favourite!). And you can’t go wrong with that cute packaging, right? 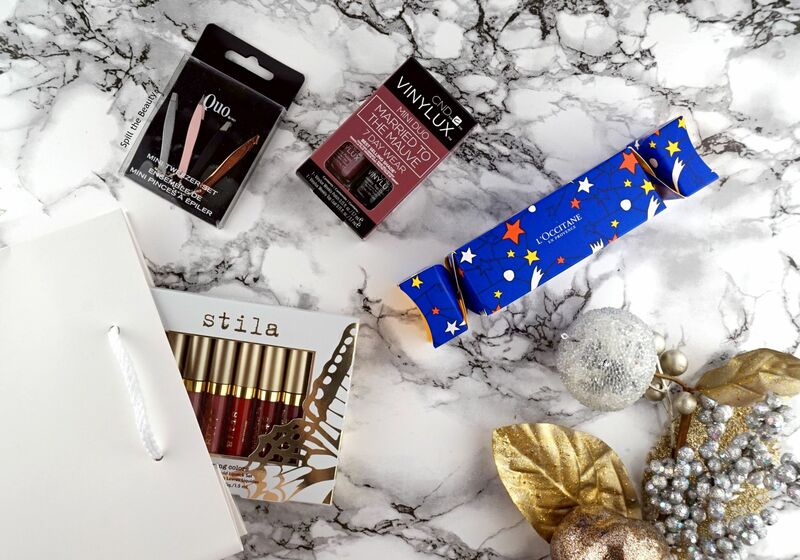 Be sure to come back later this week for more gift guides!